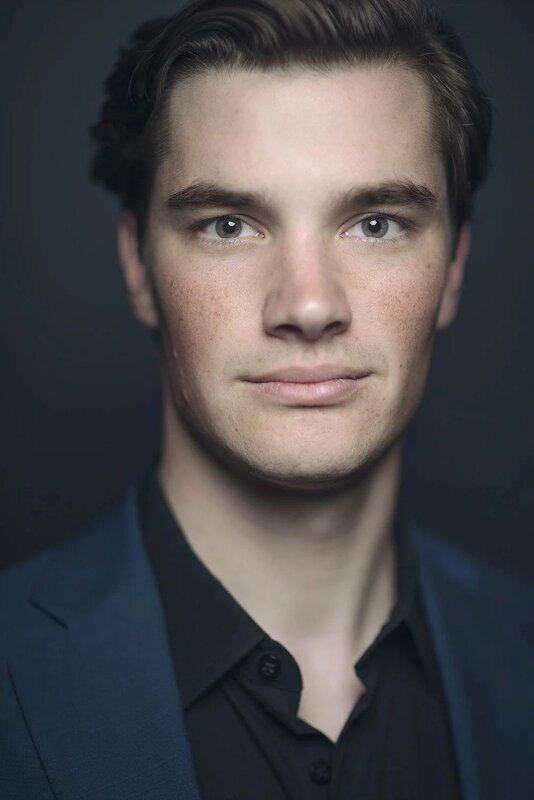 Des Moines, Iowa native, Ben Schaefer, will be joining the Glimmerglass Festival in 2018 where he will be performing the role of Fiorello and covering the title role in a new production of _Il barbiere di Siviglia_ as well as covering Lieutenant Audebert in Kevin Puts and Mark Campbell’s Pulitzer Prize-winning opera, Silent Night. He will also be joining Palm Beach Opera’s Benenson Young Artist Program where he will perform as Eisenstein in _Die Fledermaus_ and Barone Duophol in La traviata, as well as covering the both title role and Masetto in Don Giovanni. While at Rice University, Ben performed the roles of John Brooke in _Little Women,_ the Jazz Trio in Trouble in Tahiti, and Guccio in Gianni Schicchi.Mr. Schaefer has also performed as a part of the Aspen Summer Music Festival as a member of their Opera Center and Des Moines Metro Opera’s Apprentice Artist Program, where he covered the role of Young Galileo in Philip Glass’s Galileo Galilei. In concert he has been the baritone soloist in Duruflé’s Requiem, Brahms’ Requiem, Bach’s Christmas Oratorio, and Handel’s Messiah. He was also recently the recipient of 2nd Place and the Sylvia Busse Award in the annual Houston Saengerbund Competition for German singing. A participant in Arizona Opera and ASU’s inaugural Winter Vocal Academy, Ben has also been seen on stage as Il Postiglione in _La fanciulla del West_ and the Older Brother in _Dead Man Walking_ at Des Moines Metro Opera. Mr. Schaefer recently completed his master’s degree at The Shepherd School of Music at Rice University where he was the recipient of the Edward J. & Frances Bing Memorial Award and Scholarship. He received his Bachelor’s Degree in Music Education from Simpson College, where he performed as Count Almaviva in Le nozze di Figaro, the title character in Gianni Schicchi, Giove in La calisto, Billy Bigelow in Carousel, and the Ferryman in Curlew River, among other roles. During his time at Simpson, Ben was the recipient of an Honors Recital, the Sven and Mildred Lekberg Award, the Douglas Duncan Music Award, and the Ann Larsen Music Scholarship.